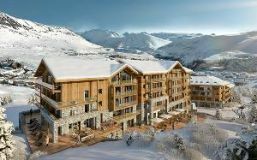 Special Deals and Prizes - Early Bird Discounts, Late Availability and Ski Specials. Book early for 2019/20 and get a Free Haglöfs Jacket! 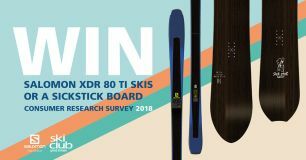 WIN Skis or a Snowboard by taking part in the SCGB Snowsports Survey! Last Chance to Win this ace Suunto Spartan Sport Wrist HR Baro! 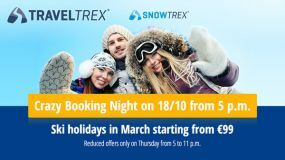 Snowtrex White Friday - Big Savings and Ski Pass Offers! Win Tickets to the London Ski and Snowboard Show! 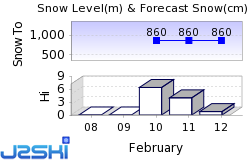 Ski Hire Shops in Bad Hofgastein and Val Thorens.